I actually discovered A Month in the Country in a really shallow way. I was browsing around the internet for pretty books and discovered the Penguin Essentials collection, and decided that I needed all of them. I wrote down a few of the prettiest looking ones (not knowing what most of them were about) and asked for them for Christmas in 2014. This is one of the books I received, and I don't regret it all because LOOK HOW PRETTY. Well, I'd had it for over a year and I thought dang, it's probably about time I read that. Also it's nice and short and I wanted to ease myself in to the classics challenge this year. I honestly think the fact that it was nominated for the Booker prize and won the Guardian Fiction prize in 1980 speaks for the merit and value of the book whilst the fact that it was chosen for the Penguin Essentials collection in 2014 speaks for it's endurability. I was so pleasantly surprised by this lovely little classic. 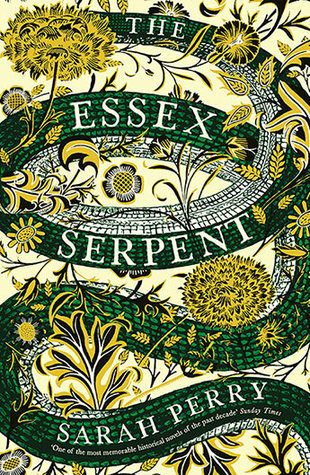 I really didn't know what to think going into the book as I didn't really know what it was about from reading the blurb, but what I found was a nostalgic look at post-WW1 rural England and a wry, slightly haunting commentary on the human condition. A Month in the Country is a mix between a character study, a rural idyll and an examination of life after war. For such a short book it's surprisingly complex without ever being tiring or boring. It's definitely character-driven rather than plot-driven and I sometimes find that quite refreshing. It's nice to slow down and be thoughtful sometimes rather than rushing through a fast-paced thrilling plot. As a born and bred countryside girl, I always appreciate rural settings in novels, and A Month in the Country, with it's beautiful rural Yorkshire backdrop, doesn't disappoint. The descriptions of the landscape are atmospheric and nostalgic and evoke a sense of calm and contentment. This evocation is made even more powerful by the brief, contrasting references to life during the war; references to trenches, battles and shell-shock. As the narrator, Tom, says: 'there might be something to be said for seasons in hell because, when we'd dragged ourselves back from the bloodiness, life had seemed brighter than we'd remembered it'. The narrator, Tom Birkin, is a Londoner, and it is therefore interesting and often humorous to observe this rural community from an 'outsider's perspective. He notices all the quirks of the characters, the etiquette, the routines and the traditions and comments on them with a distinct dry humour and sharp wit. A Month in the Country is ultimately a reflection on life, the meaning of it and the pointlessness of war. It is a celebration of the small things, a reminder to appreciate these golden years and to seek beauty in all things. As long as it remains in print (particularly in beautiful editions like this one) I can imagine it will continue to be picked up, read, and enjoyed by many generations. I think that despite it's definitive period setting, it has something to offer to every reader. Fans of the rural idyll, people who enjoy thoughtful character-driven stories, anyone looking for a short but lovely classic. 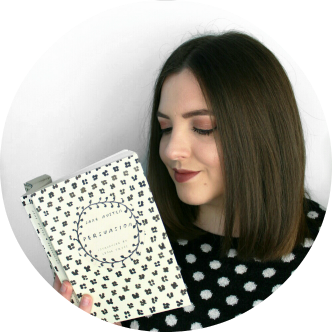 The 2016 Classics Challenge is hosted by the lovely Stacey of Pretty Books and you can find out more about it here. 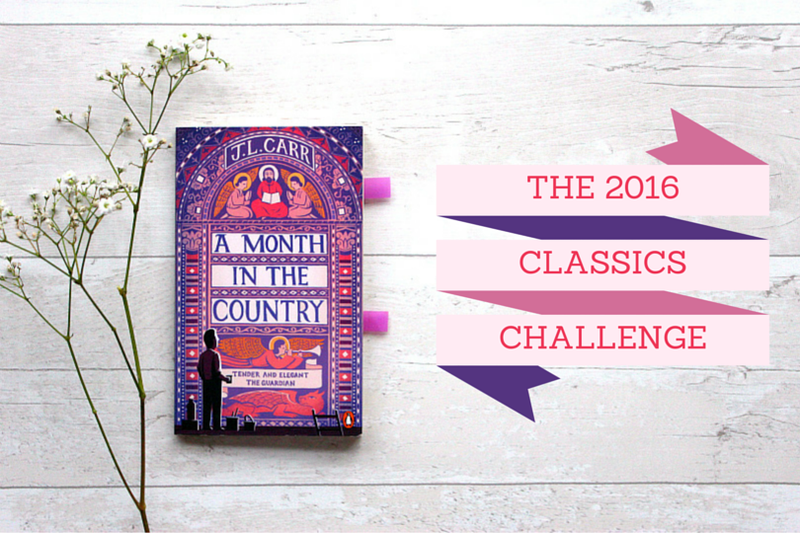 Will you be joining in with the 2016 Classics Challenge?